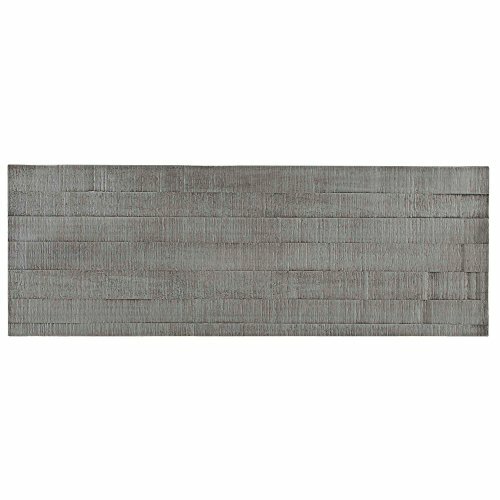 Featuring a Weathered and Timeworn patina that allow traces of natural wood to show through. 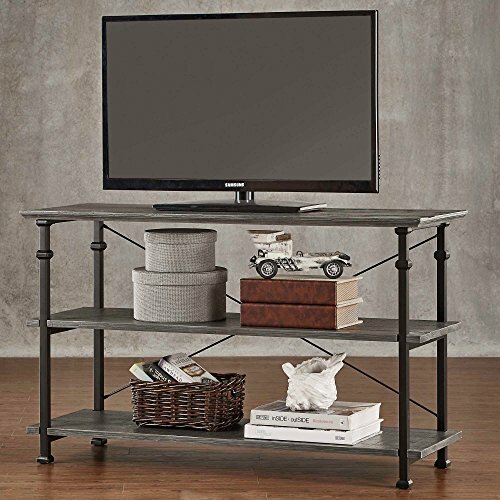 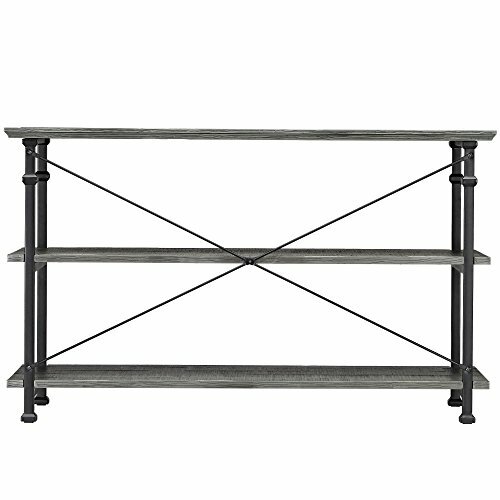 A stylish rustic black sand metal frame houses 3 shelves that provide plenty of storage for a DVD player, books and magazines. Fits a TV of up to 48 inches in size, and the shelf height is 12 inches, providing plenty of space for AV equipment, cable console, picture frames and large family photo albums.